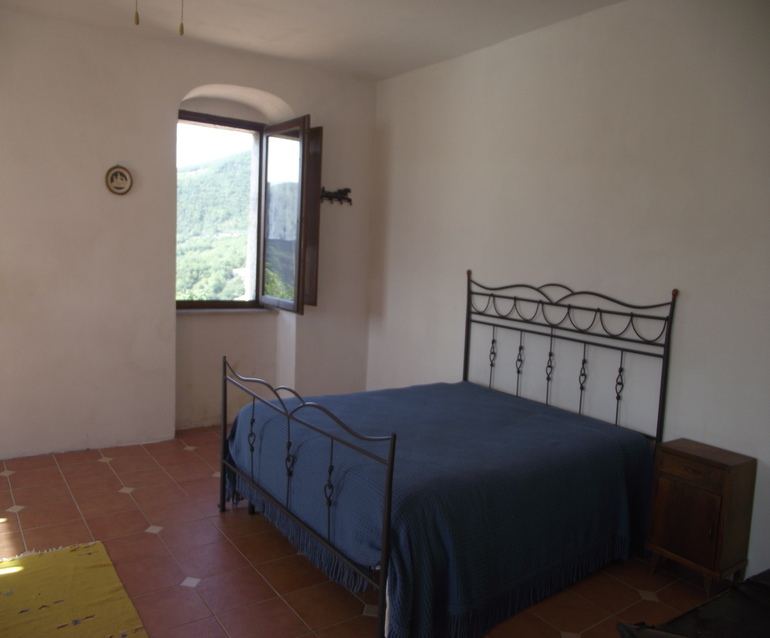 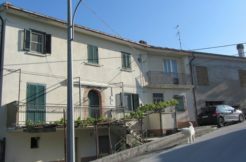 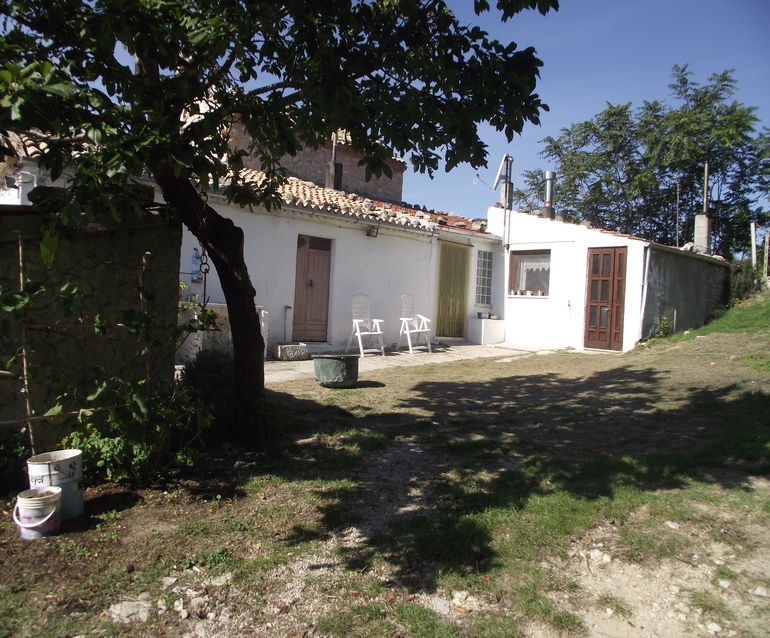 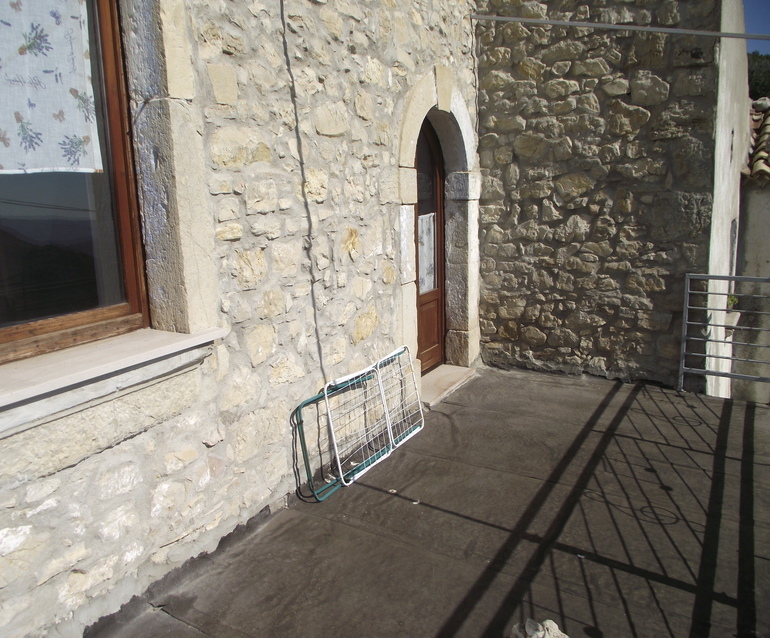 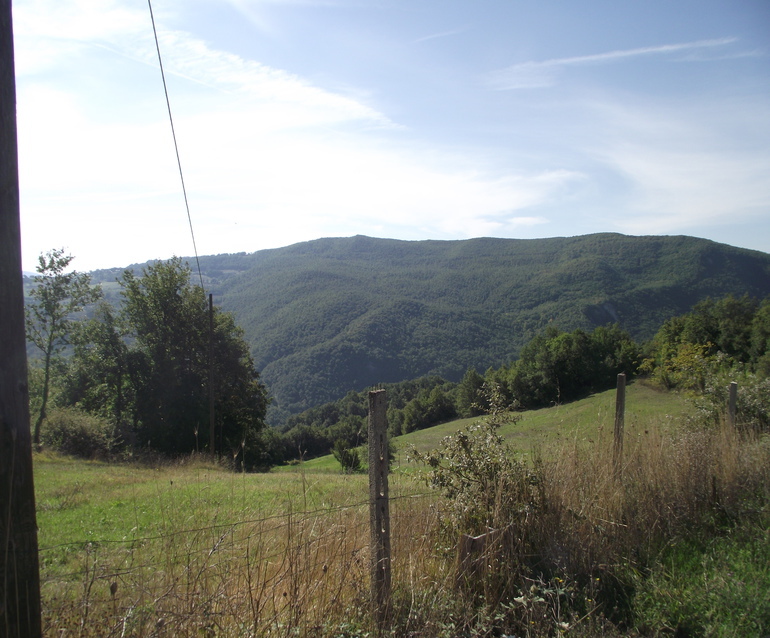 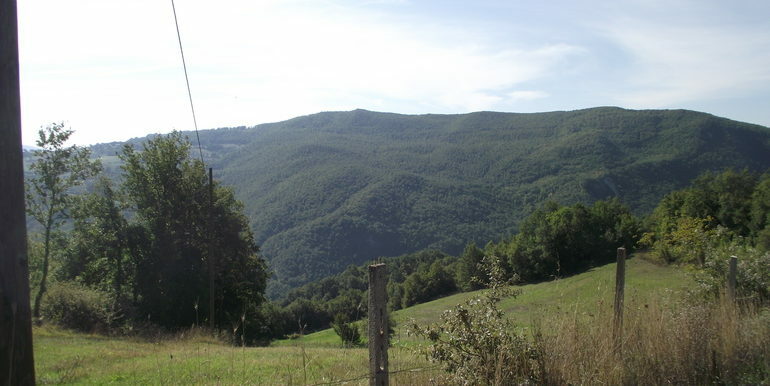 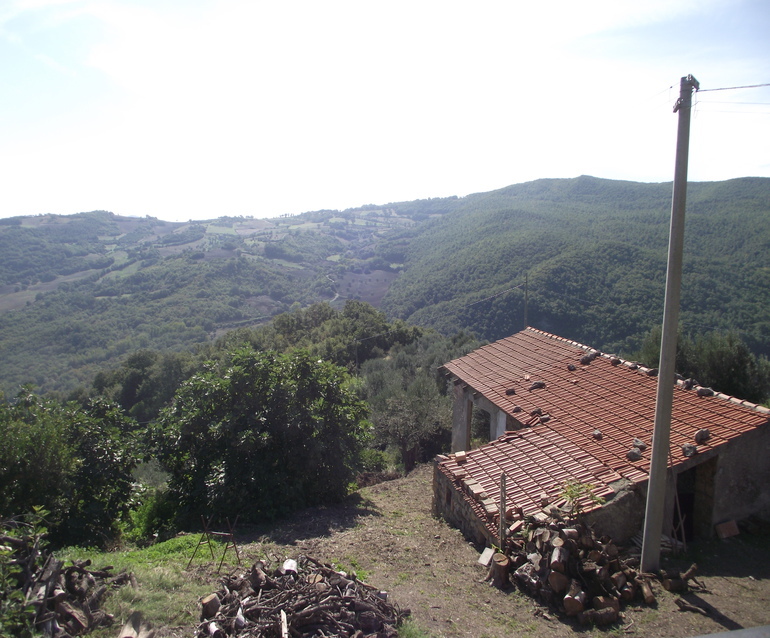 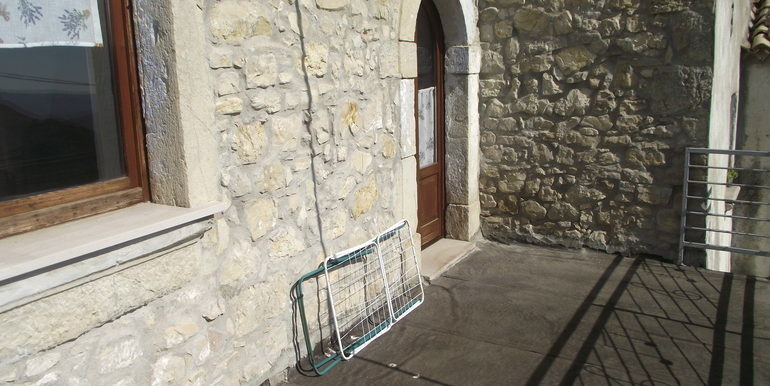 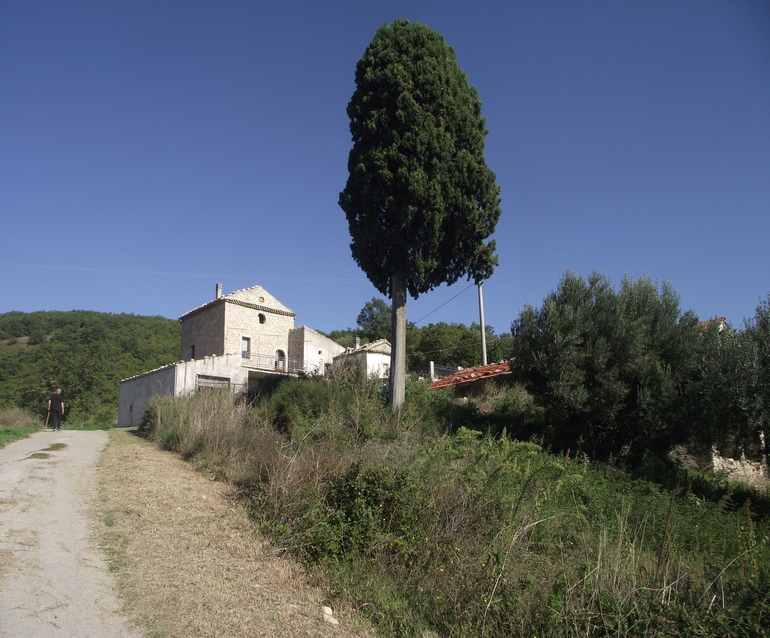 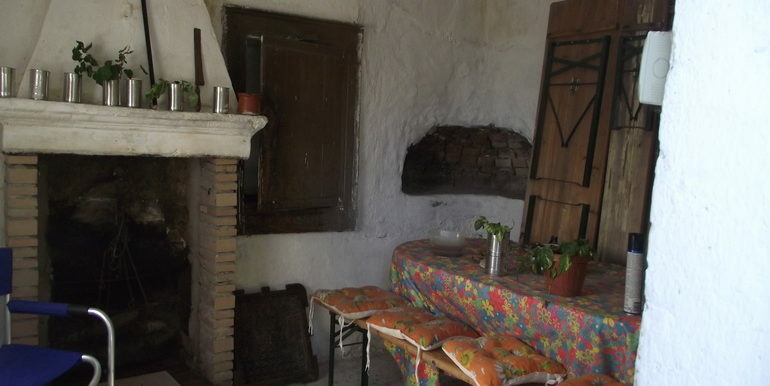 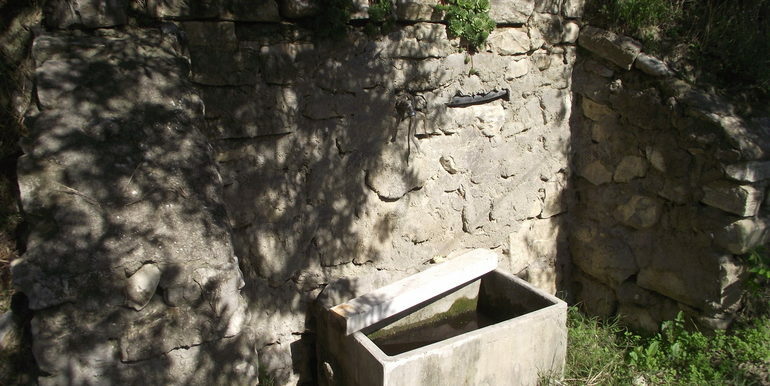 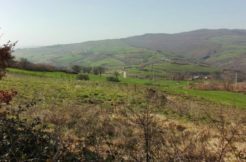 Country houses with annex for sale in Molise, precisely in the village of Castelmauro (Campobasso province). 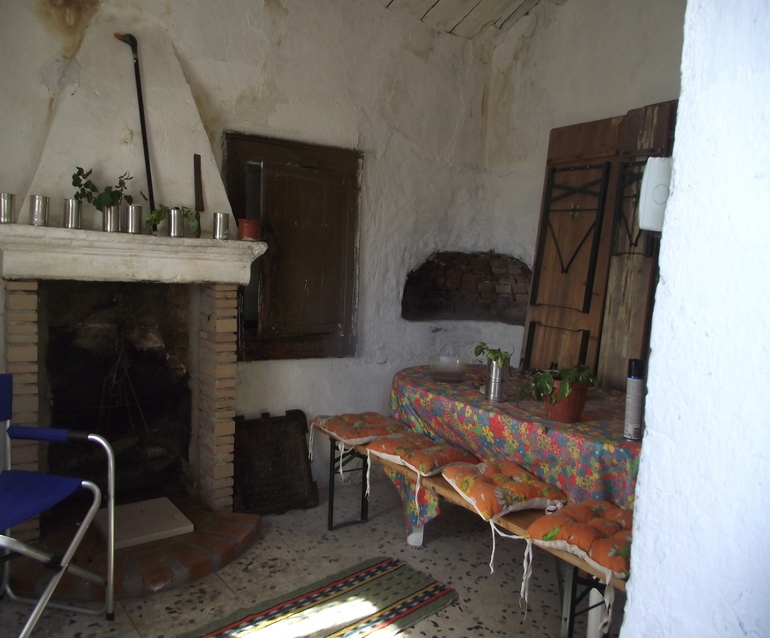 The property was an old hunting lodge that has been partially restored few years ago. 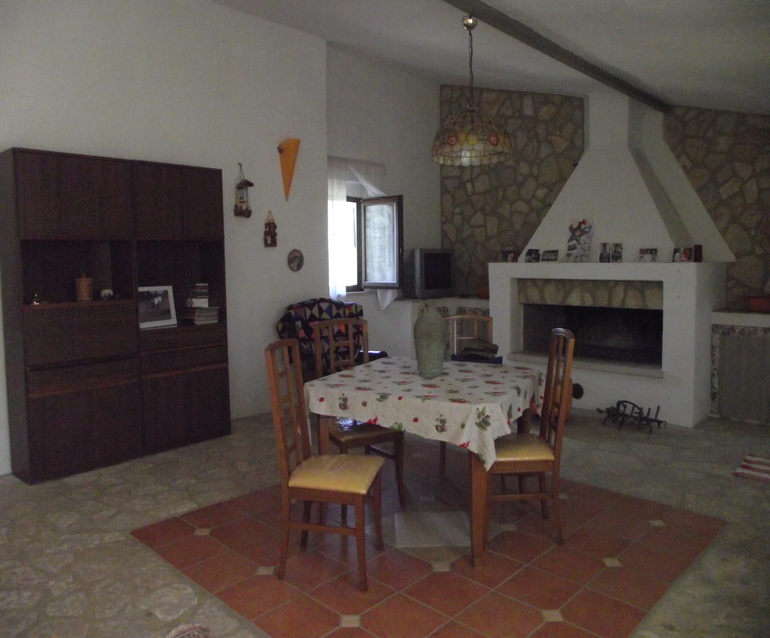 The main house features a large living room with fireplace and old stone flooring, a kitchen and a master bedroom with terrace. 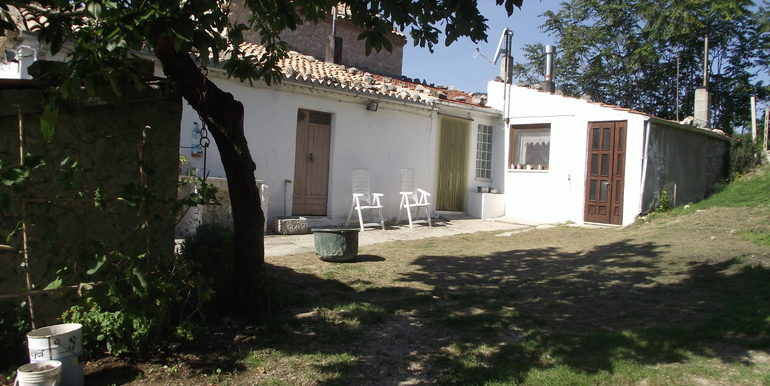 The bathroom is set outside and is not connected internally with the main house. 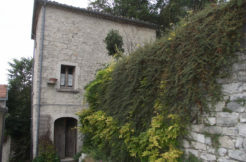 The other country houses comprise 4 rooms: 2 room were used to make the cheese and 2 rooms are currently used as a storage. 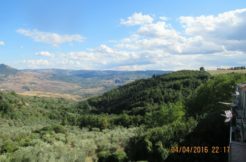 The whole property measures approx 370 sqm; it comes with 31570 sqm of land: a part of it is sowable, a part is planted with olive trees (approx 120 trees) and fruit trees. 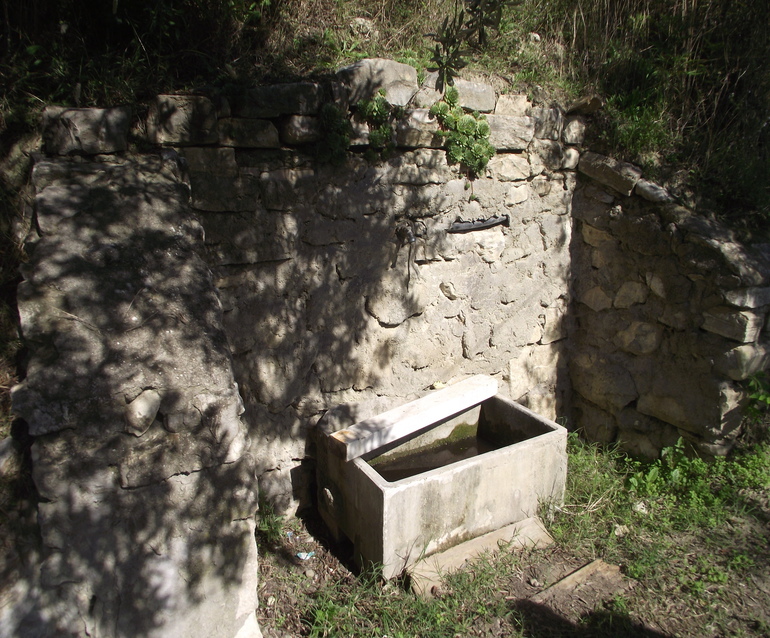 The land has a natural spring. 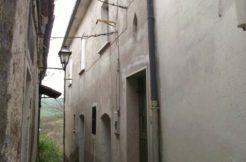 The country houses have only water and electricity, no gas connection. 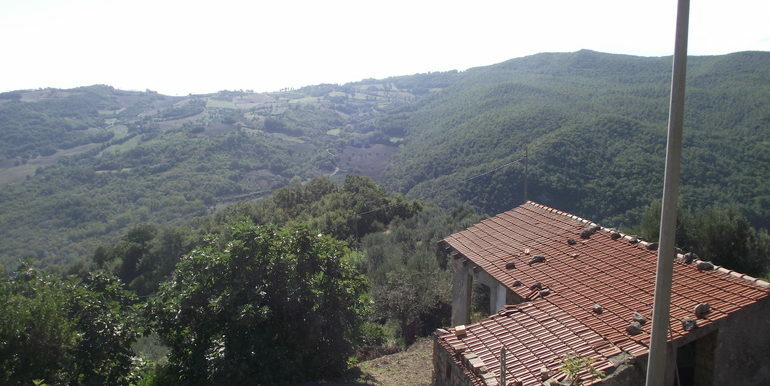 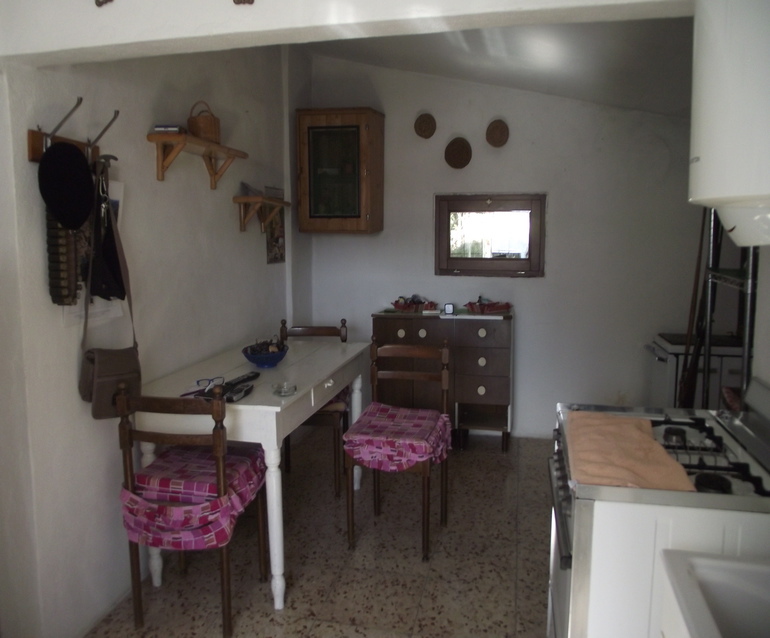 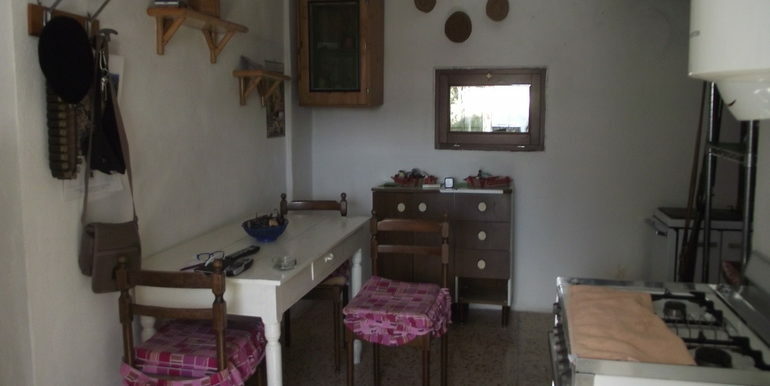 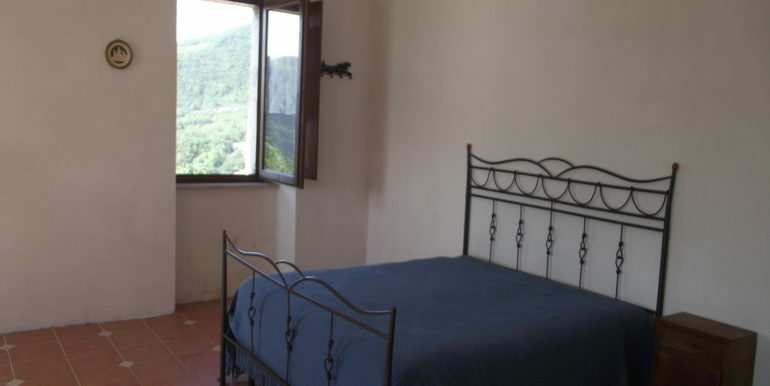 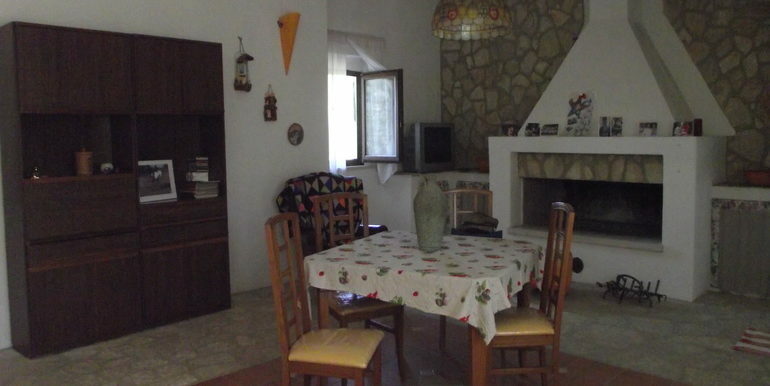 The property is located in a panoramic position, 3 km from the village in a not isolated area.